These are quite possibly the most amazing things I think I have ever made. I have had to make a few batches just to … ‘perfect’ them … yes … that is what I will go with … even though I haven’t altered the recipe in the slightest. This recipe is just the most heavenly treat. It is a very POTS friendly recipe due to the pretzels plus the additional salt flakes on top – but amazingly it doesn’t taste salty at all. Step 1: Preheat the oven to 190°C / 375°F and line a baking tray with baking paper. 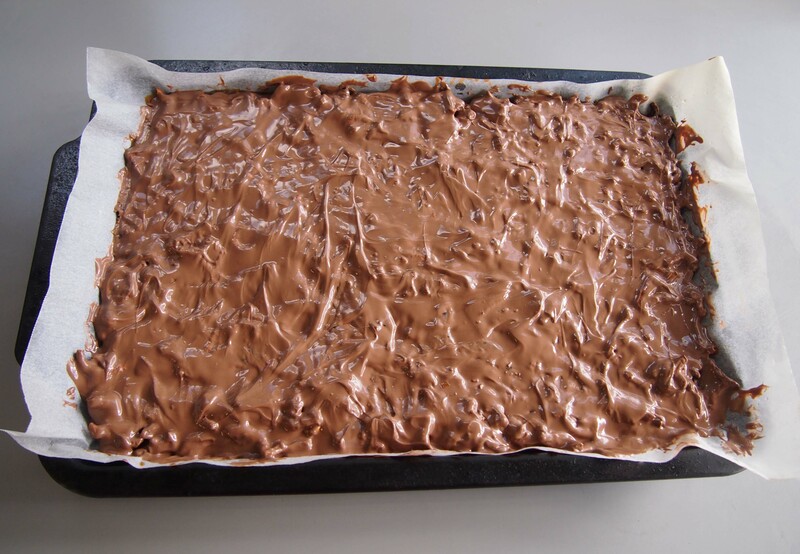 It is best to use baking paper so that the mixture doesn’t stick to the baking tray. 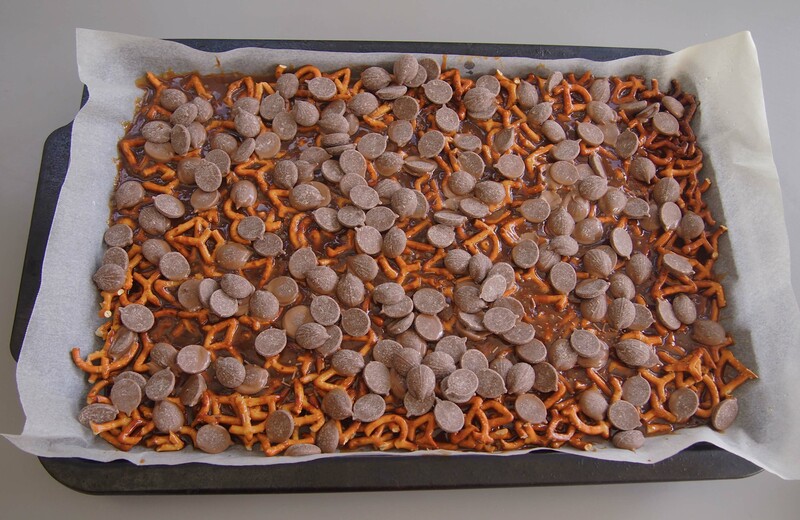 Step 2: Break the pretzels up slightly and line the baking tray with them. Be careful not to break the pretzels up too much otherwise when it comes time to cut up the slice it will crumble. Step 3: Place the butter and sugar in a pan on medium heat and stir occasionally. Once there is a rolling boil going, keep the heat on medium and stop stirring – let the pot bubble away for approx. 3 minutes. Step 4: Pour the heated mixture over the pretzels and spread out as evenly as possible. If there are some sections of pretzels not covered by the caramel mixture that is perfectly fine. Step 5: Place the tray into the oven for 4 – 5 minutes. Step 6: Take the tray out of the oven and place on a heat proof surface. While it is hot you may be able to slightly move the caramel sauce around onto any sections of pretzels that you missed in Step 4. Step 5: Pour the chocolate chips out evenly over the surface while the tray is still hot. The heat from the tray will melt the chocolate chips. With a flat implement (I used a butter knife) evenly spread the chocolate out across the entire slice. Step 6: This step is optional. Once the slice has slightly cooled down but before the chocolate has hardened sprinkle on salt flakes. I STRONGLY recommend this step as it made the slice taste even more delish, looked great and made it even more salty! 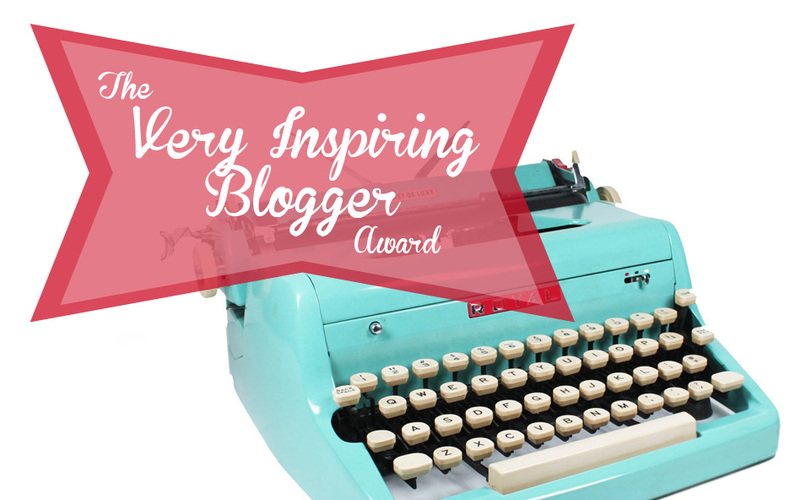 Win – win – win! Step 7: The slice should harden by itself at room temperature but you can put it into the fridge to speed the process up. Once the chocolate and caramel has hardened you can cut the slice up. Step 2: Place pretzels on tray and slightly break them up. Step 4: Pour the heated mixture over the pretzels. Step 5: Pour chocolate chips over the slice while it is still hot. Step 6: Optimal – sprinkle salt over the top. You should keep the slice in an airtight container in the fridge so that it does not melt. 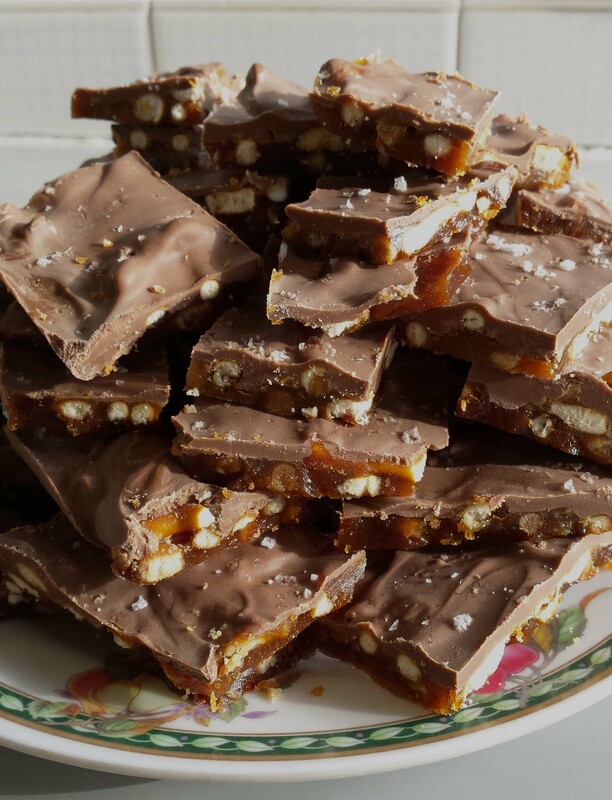 If you are going to use the additional salt flakes on top like I did, you need to put them onto the slice while the chocolate is still melted – otherwise it will not ‘stick’ to the slice. The first time you make this I would recommend only using a small amount of salt flakes until you know what your personal preference is. The great thing about this recipe is that if you don’t like the salt on top it is quite easy to pick off the salt flakes! As soon as I made and finished the first batch I went out and bought the ingredients for the next batch. Once that batch was finished I banned/promised myself that I would not make it for a few more weeks because it was just too addictive. This is just the ultimate indulgence treat. It has got to be the easiest dessert I have ever made. You’ve been warned. Now that I’ve told you that I feel like I’ve done my duty. P.S Remember to buy the salted pretzels! You won’t taste the salted part of the pretzels in the slice but your body will thank you for the extra salt! P.P.S This recipe is completely the genius brains of food blogger JamieCooksItUp and the original recipe can be found here. Dangerous is the right word! I am still on a self made ban from making these after ‘overdoing it’ in the ‘recipe testing’ phase! This looks INCREDIBLE. I can’t wait to make some! The photos do not even slightly do them justice. If you make some please let me know how find them :). I will do…and the best thing is no one else in my house likes pretzels so I get to keep it to myself, mwahaha! These look delicious. Who would’ve thought pretzels and toffee? They’ll have a nice crunch to them. By the way, your widgets are looking good! Thanks Rachel. Trust me, give these a try and you will never look back. They are just amazing. Also ridiculously easy to make :). My kids will love this ! Your kids yes – but so will you! They’ll have fun helping make it as well :). Some people have a really bad day and need words of comfort or advice to get them through it. I just needed to look at this magnificent creation to get the feeling that “Yes, everything will be alright”. And that’s because I now need to make this. Thank you! This might be one of the best blogging compliments I have ever received – thank you 🙂 – it made my day. These are easy to cook, great to eat the chocolate pieces while making (little pick me ups as you go) and pretty easy to make as well. I hope you feel a bit better soon :). Yum! Another must make recipe of yours. Thank you! Those look delicious! The great thing about this recipe is it looks a lot more complex than it is when you bring it out at a gathering but it is incredibly easy. The problem is it is insanely addictive. I hope you enjoy it :).